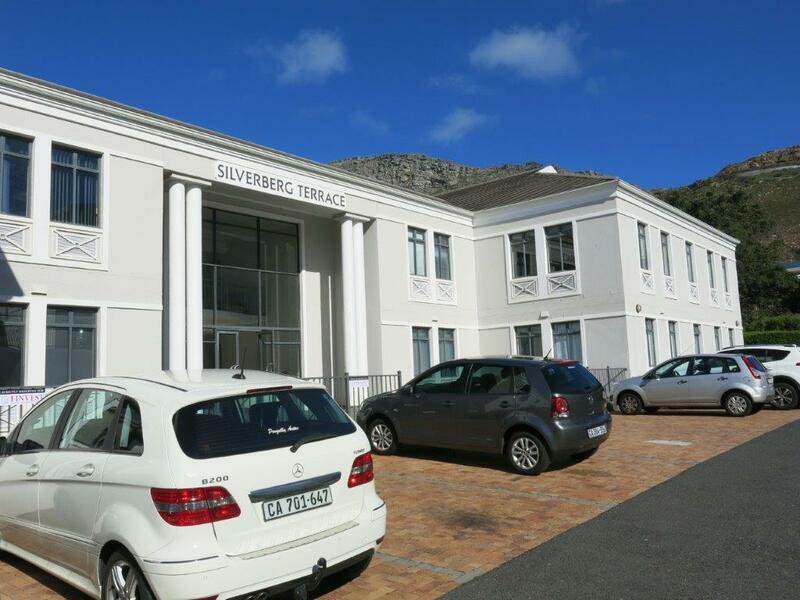 Silverberg Terrace is well positioned in the upmarket, secure Steenberg Office Park. 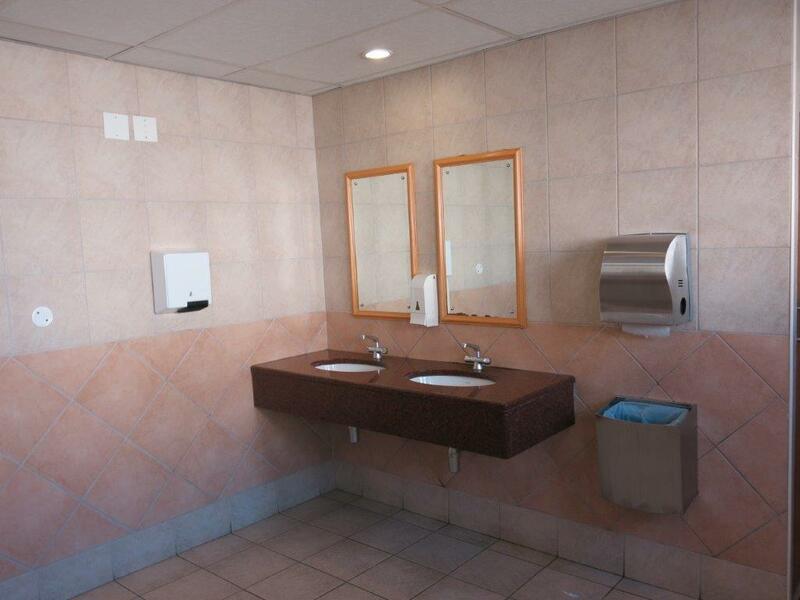 It is ideally located in close proximity to the M3 freeway, Virgin Active Gym, Steenberg and Westlake Golf Courses, the Westlake Lifestyle Centre, Reddam School and local shopping centres such as Blue Route Mall and Steenberg Village. 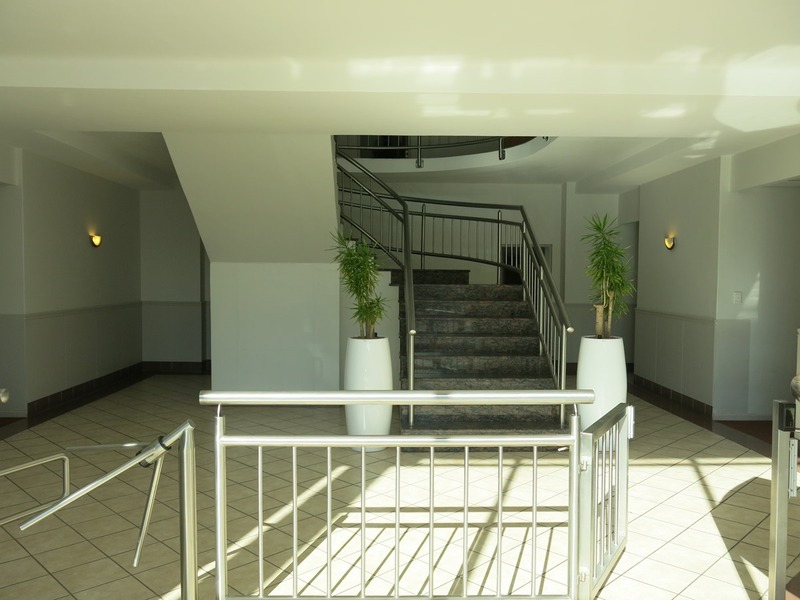 Steenberg Office Park is very secure and access is monitored by 24 hour security. 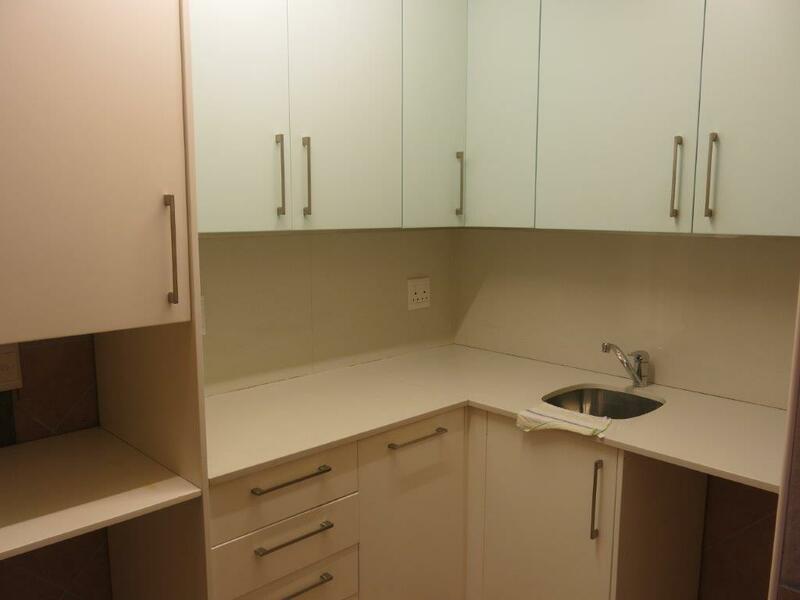 The whole block recently underwent a total redecoration.